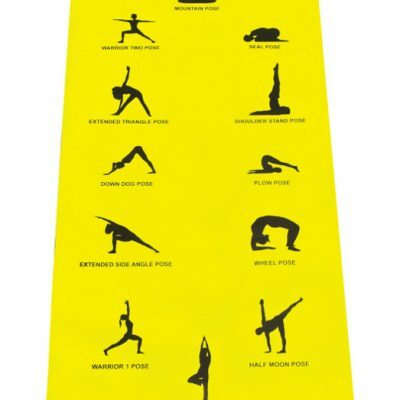 Yoga Mats | Graphically Designed WIth Yoga Positions | Buy Now. Mantra Yoga Mats Including Carry Bag Which Keeps Them Nice And Tidy When Not In Use. Yoga Mat Mantra Sure Shot Orange. Yoga Mat Mantra Sure Shot Purple.